Selection of the projects that I have worked on over the past couple of years. In most of them I have worked with civio, an spanish non-profit that promotes transparency, accountability and free access to public data to fight for a stronger democracy and empower citizens to have a more proactive role in modern society. First Data Journalism project that I have worked on (Hooray!!!). 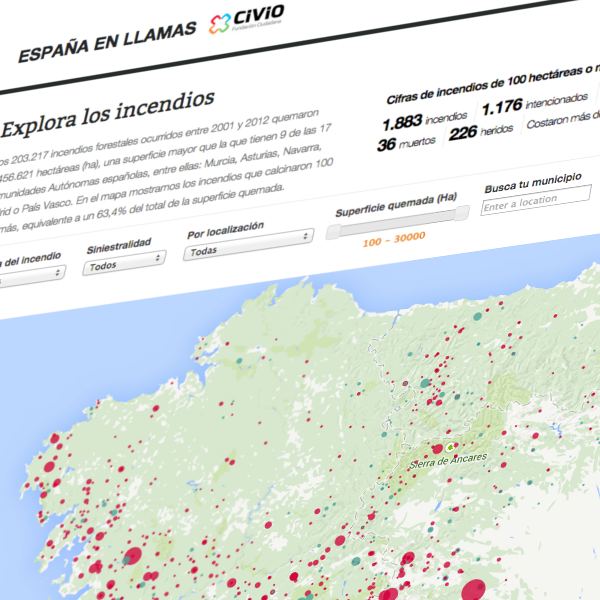 It started with a FOIA request to the spanish government to release the data for every individual forest fires that had occur in Spain from 2001 onwards. After many data wrangling tasks, we achieved a clean database with all the geolocated forest fires with all the available metadata for each one of them. We then created a site that covers some interesting stories we found in the data as well as an interactive map that allows readers to focus on the fires that are more keen to them. Project also developed in collaboration with civio that compiles, analyzes and classifies all the information in the spanish official gazette about pardons since 1996. Let's readers search by the type of offense, compare annual data and determine how each party in the government has used this controversial measure. 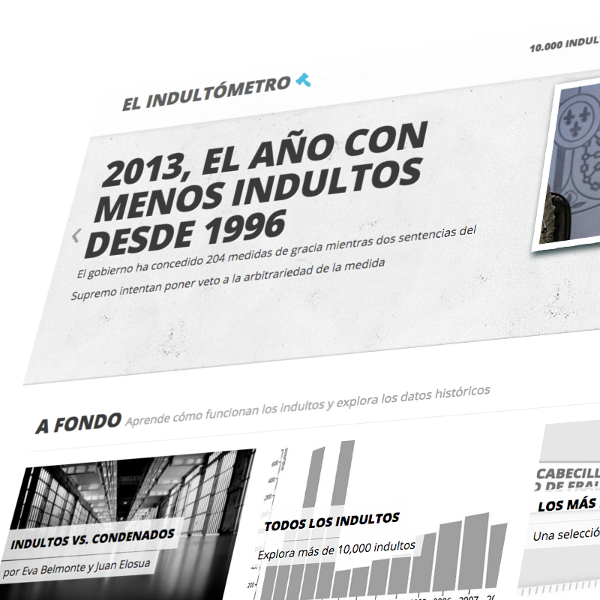 Side project integrated inside a bigger site developed by civio that breaks down spanish budget expenditures. 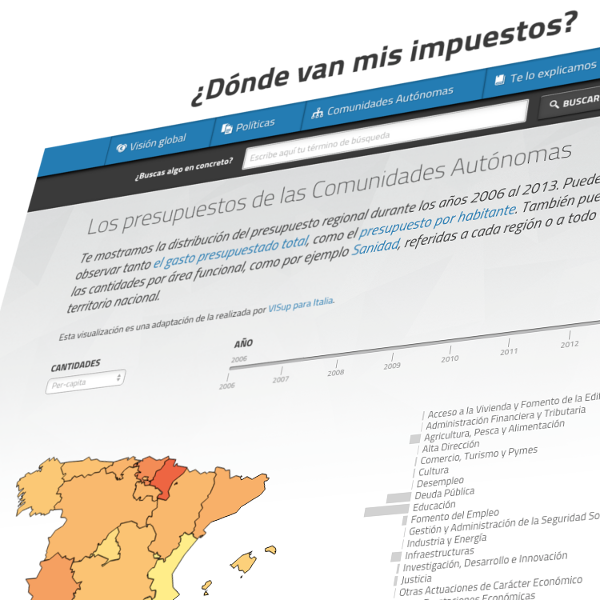 The module compares the regional budget expenditures in Spain from 2006 onwards. 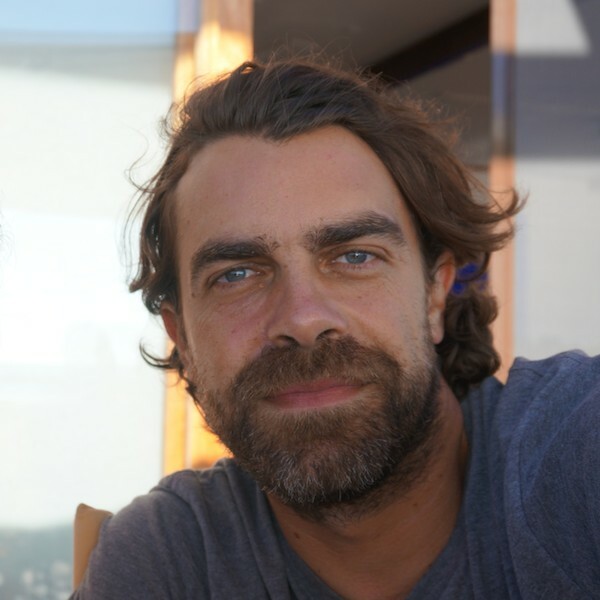 Project developed during the 2014 International Open Data Day together with Javier Sanroman and Diego Pino. 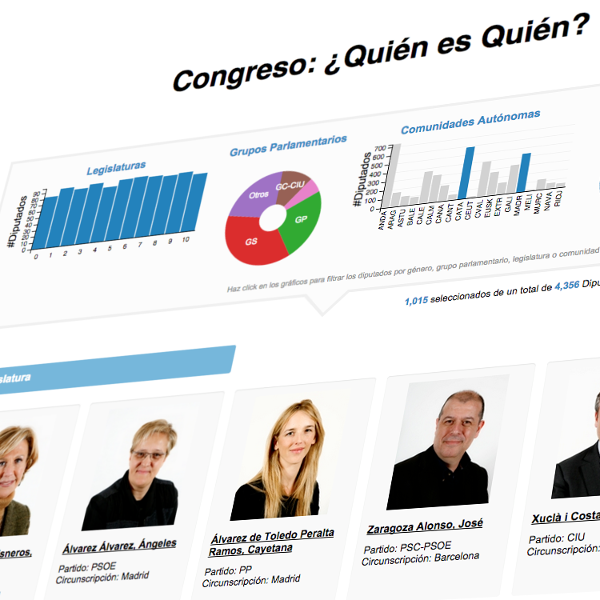 We gather data for every spanish member of the parliament since modern democracy (1977) together with some metadata related to their activities inside the congress over time. Project developed during the 15th IACC anti-corruption conference hackathon together with Gustavo Faleiros and Carlos Sanchez. 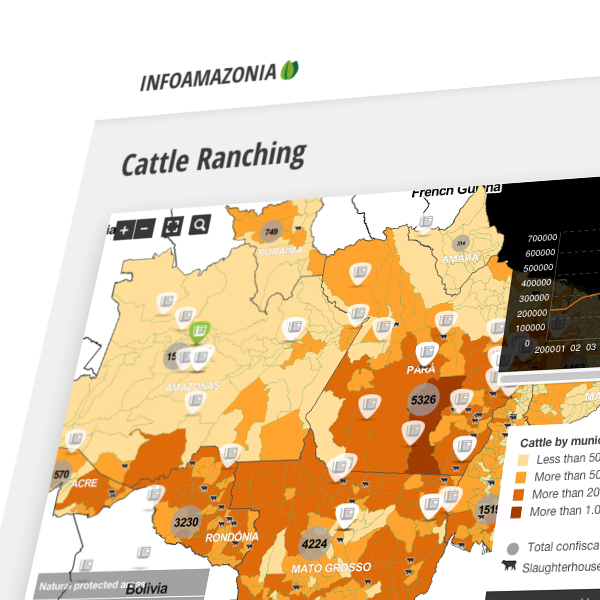 It's main goal is to visually show the correlation between cattle ranching growth and its deforestation impact on the Brazilian Amazon.